The South Korean automaker Hyundai has showcased the Autonomous Ioniq concept at the ongoing 2016 Los Angeles Motor Show. 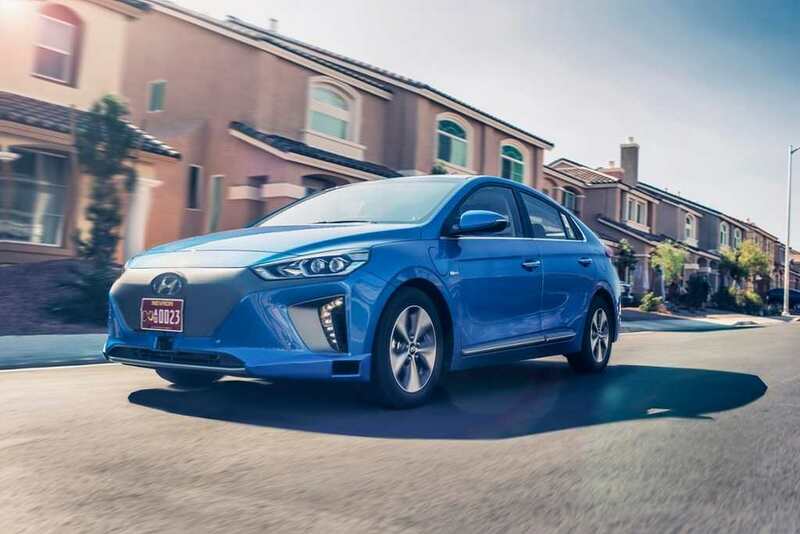 The Hyundai Ioniq is the first car in the world, which gets three different hybrid powertrain options. Now, with the autonomous driving tech introduced to it, the car is going to be more appealing and interesting. In terms of visual appearance, the Autonomous Ioniq concept looks identical to the standard model. But the little differences are also visible, through the LiDAR components embedded into the front bumper. Apart from that, the covered black front grille is also there, which comes along with sharp LED headlamps, vertically positioned LED daytime running lights with black surrounding. 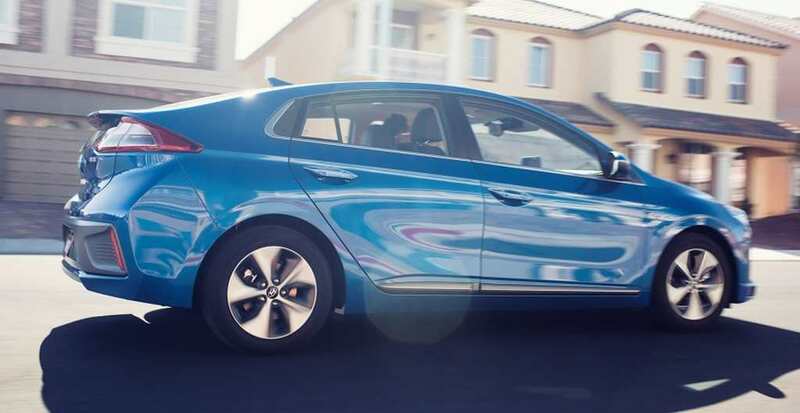 The Hyundai Autonomous Ioniq also comes incorporating different blade-like wheel rims. At side profile, the new concept model looks identical to its regular sibling. It sports turn indicator integrated ORVMs, nicely curved roofline, thick black B pillar, sleek character lines. The rear fascia of the Autonomous Ioniq concept gets a shark fin antenna, large LED taillights and a black bumper as well. 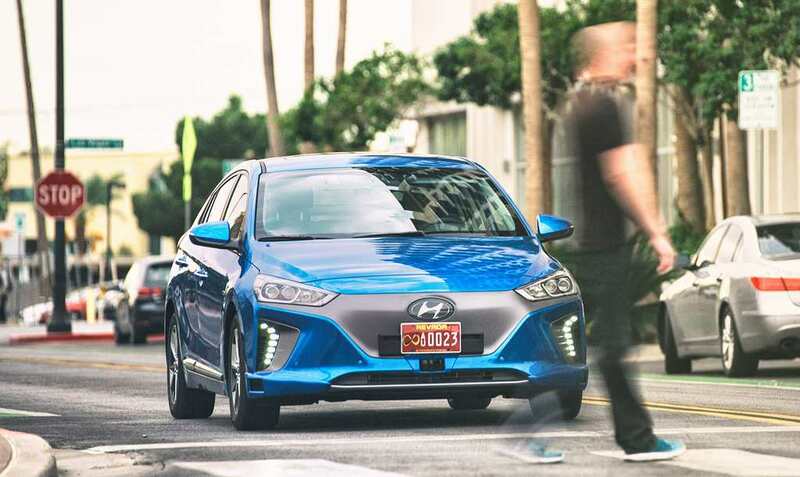 Speaking about its self-driving systems, the Autonomous Ioniq features wide range of technologies. This includes the Smart Cruise Control, Lane Keep Assist and the LiDAR technology as well. The car also sports three cameras, which work to detect pedestrian proximity, lane markings on road and traffic signals also. 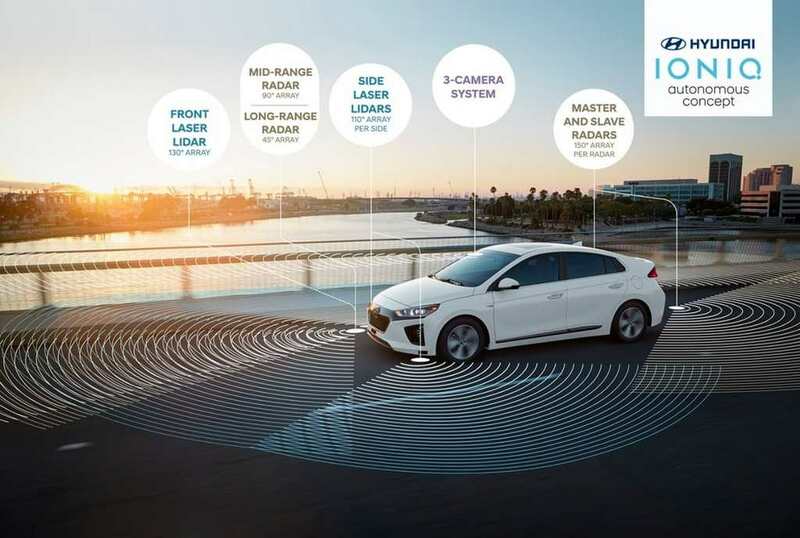 Apart from that, the GPS system onboard the Autonomous Ioniq, shows the vehicle’s precise location on Hyundai high-definition map. The Ioniq is a truly unique car and Hyundai plans to launch the plug-in hybrid model in India sometime in 2017. The India-spec model takes power from a 1.6-litre petrol engine, which is combined with a 60 hp lithium-ion battery pack. The powertrain churns out a combined 165 hp of peak power. Once launched in India, it will be benefitted from central government’s FAME scheme.